​​West Ham United are 'willing to sell' winger Michail Antonio this summer, after a string of injuries hampered his career progress at the London Stadium. 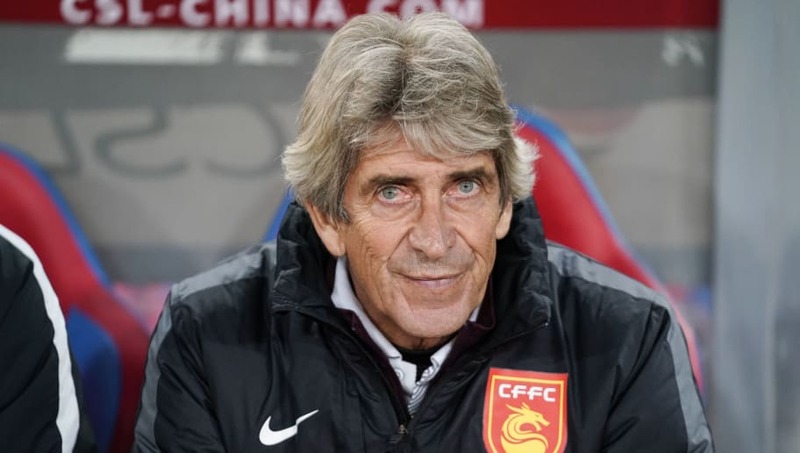 According to Sky Sports, the club are prepared to listen offers above £15m for the former England international, as Manuel Pellegrini overhauls his squad ahead of the new ​Premier League season. The 28-year-old winger has been at West Ham for three years, having joined the club from ​Nottingham Forest for a fee of around £7m back in 2015. ​Serie A sides Fiorentina and Atalanta have had offers rejected for Obiang, while ​La Liga outfit Villarreal are also said to be interested. West Ham have already been busy bringing players into the club this summer. They have bolstered their defensive ranks with the arrivals of Ryan Fredericks and Issa Diop, with former ​Swansea goalkeeper Lukasz Fabianski slotting in behind them. Meanwhile, former ​Arsenal midfielder Jack Wilshere has ​put pen to paper on a three-year deal with the club. The Hammers are still working on deals to sign ​Borussia Dortmund winger Andriy Yarmolenko, Lazio midfielder Felipe Anderson and Sporting CP midfielder Bruno Fernandes.